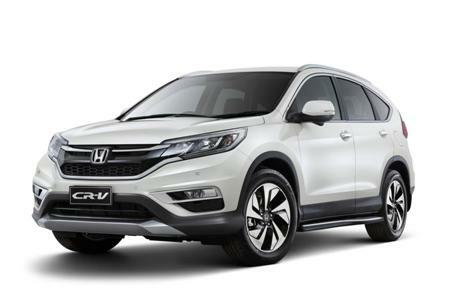 Honda’s popular SUV the CR-V is now available in a new Limited Edition four-wheel drive variant with a national drive-away price of $35,690**. Based on the four-wheel drive VTi and only $1,700 more, this Limited Edition is equipped with 18-inch alloy wheels, fog lights, side steps, front and rear parking sensors to help navigate tight spaces, dusk-sensing automatic headlights, rain-sensing wipers and is finished off with an exclusive red Limited Edition badge. It also features Honda’s LaneWatch™ blind spot monitoring system, which provides the driver with a view of traffic in the blind spot of the passenger side through a camera in the passenger door mirror. 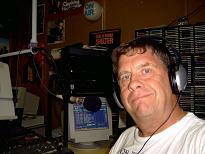 This is shown in real-time on the seven-inch Display Audio touch screen. This variant is on sale now in limited numbers. ** Drive-away prices includes dealer delivery fees and the numerous statutory charges (commonly known as on-road costs). Price may vary due to personal factors such as driving record, location and age (confirm the price with a local Honda dealer).